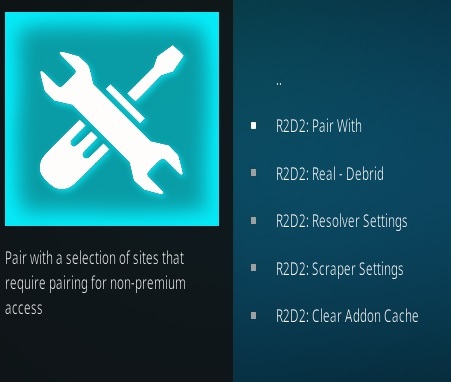 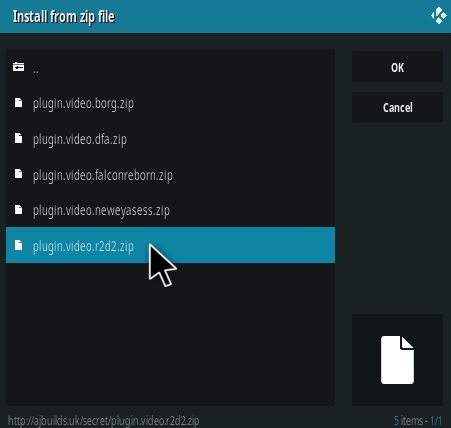 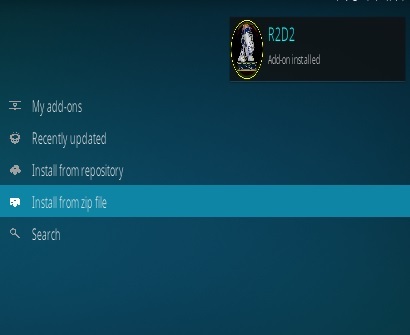 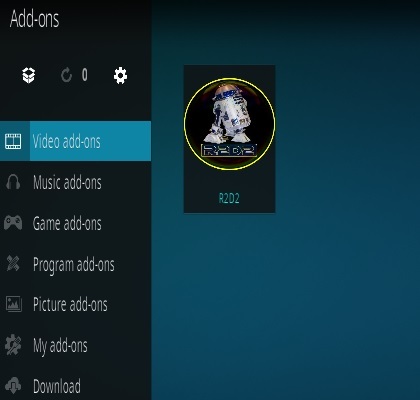 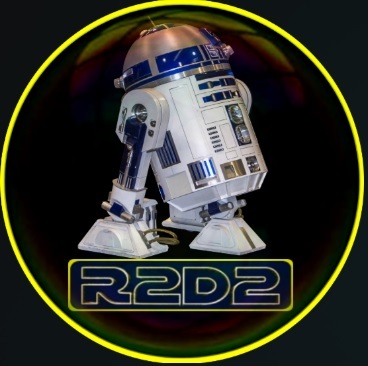 R2D2 is a video add-on from Team Falcon with updated scrappers. 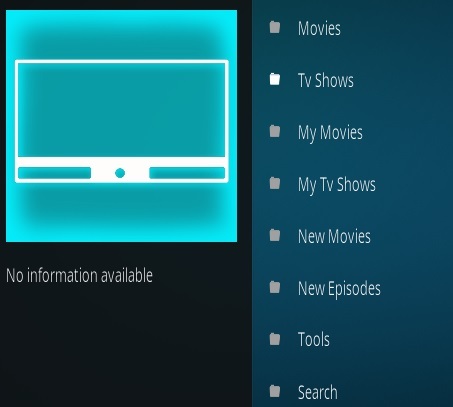 Like Exodus and Covenant it has the same menu with sections for movies and TV shows. 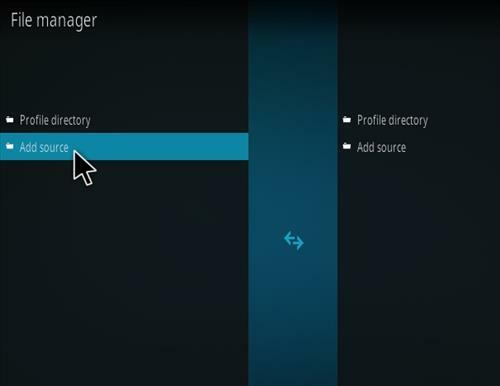 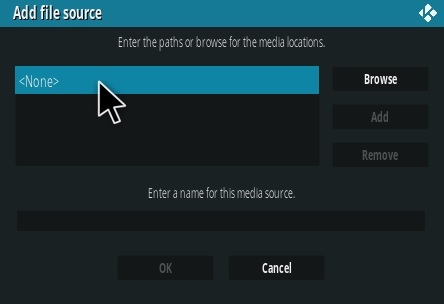 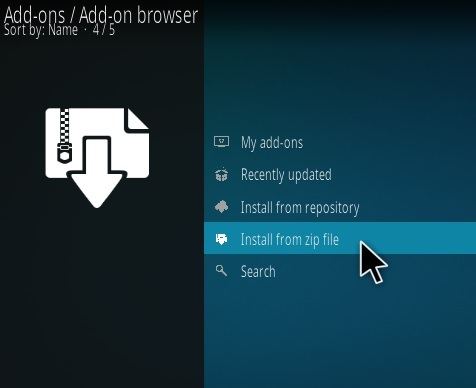 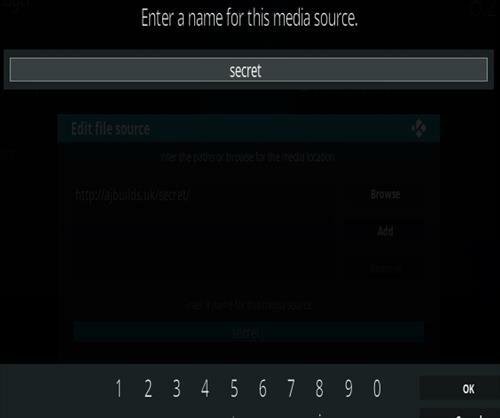 It uses Universal scrapers to pull in links and has more setup options such as Pair and Real – Debrid. 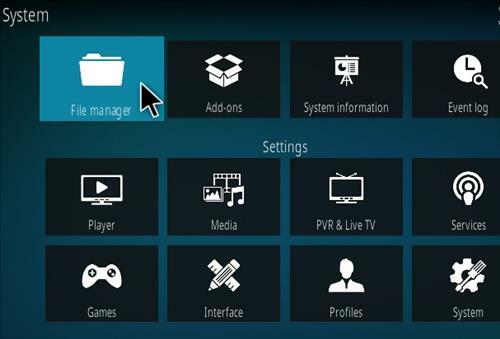 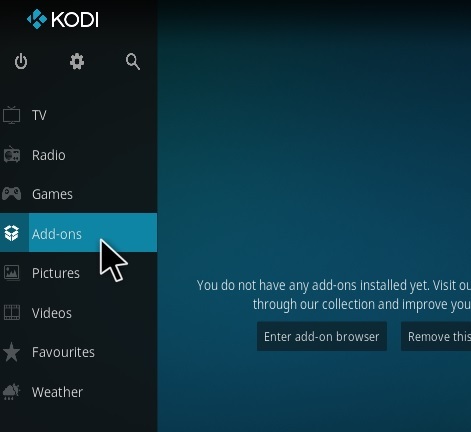 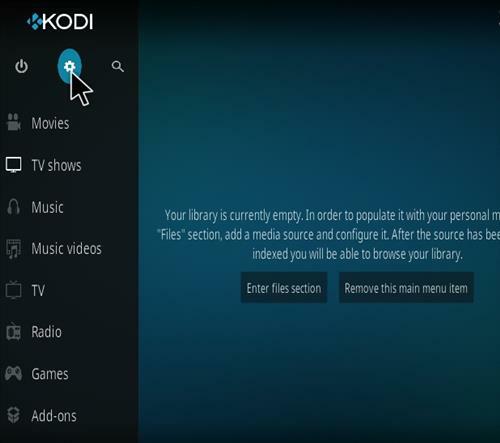 So far it has been working well and a nice Add-on for movies and TV shows. 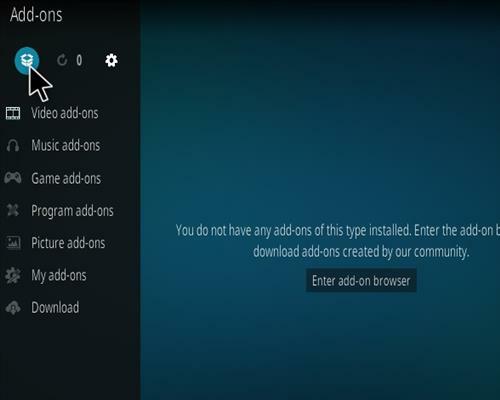 If any errors come up install Magic Dragon from Here which has many of the same dependencies.